Hard to Believe our 10th Anniversary Show and Sale. 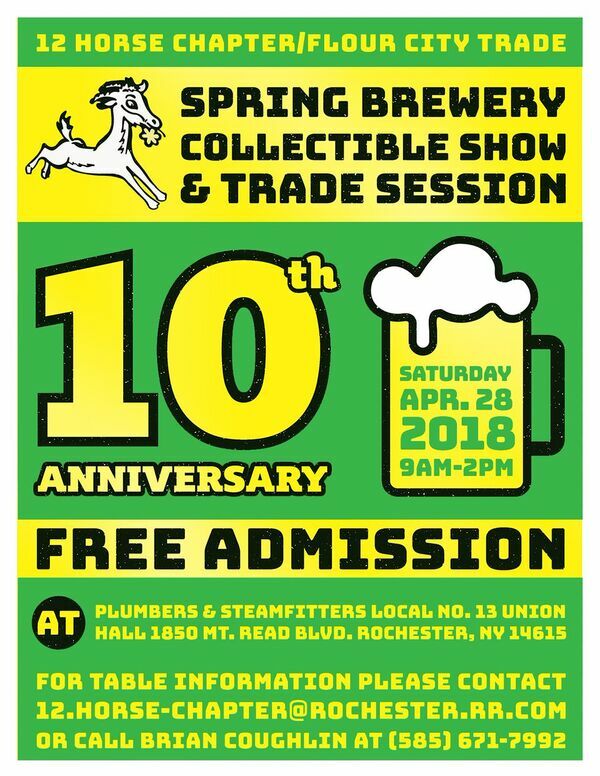 It's coming, our 10th anniversary Spring Trade Show and Sale. 11th Annual 12 Horse Chapter Flour City Trade.